Our highly trained technicians are here for you 24 hours a day, 7 days a week across Australia. It’s all part of our promise to provide fast, flexible and affordable service. 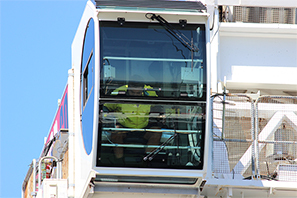 Preventive maintenance: By scheduling routine repairs, maintenance work and inspections, we can minimise downtime of your cranes, lifting equipment and hoists. Better still, we can customise an appropriate program to suit your requirements and works program. 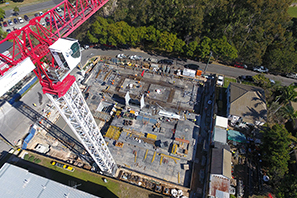 Inspection services: Ask us to inspect your cranes and hoists, using load tests, geometrical measurements and condition inspections. Repairs or breakdowns: Need emergency or planned repairs, or an upgrade? Our technicians are available around the clock. Or we can work with your operation schedule and time constraints to fulfil your planned repair needs. 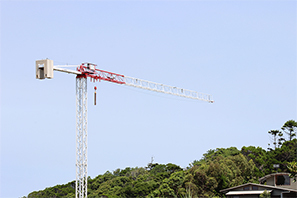 Spare parts: Seeking spare parts for a tower crane or hoist? Give us a call. We stock replacement parts and can deliver them to you. And if an item isn’t in stock, we can arrange to get it for you. 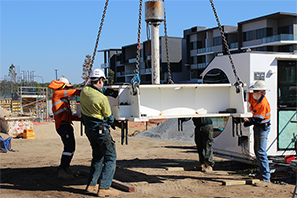 Rebuilds: Does your crane or hoist need an overhaul? Leave it to us to get the job done.